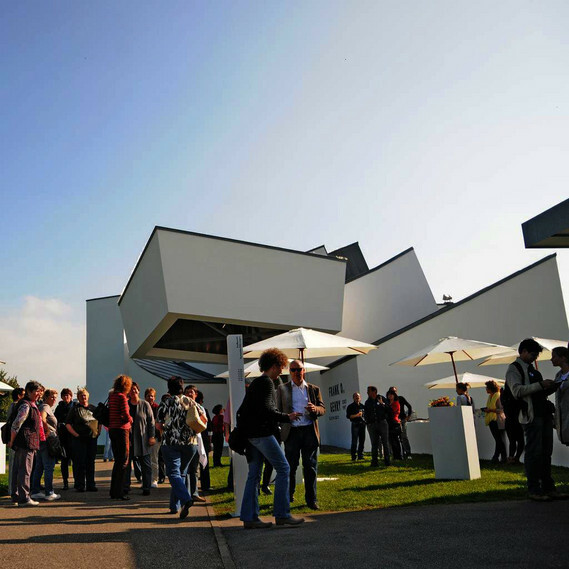 The Vitra Design Museum numbers among the world's leading museums of design. 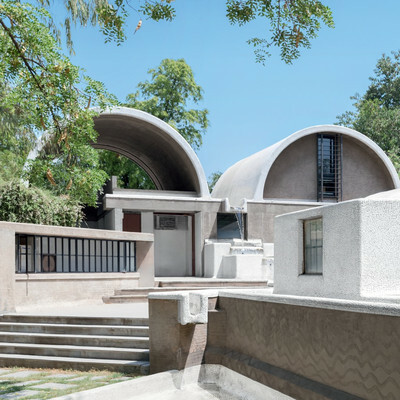 It is dedicated to the research and presentation of design, past and present, and examines design's relationship to architecture, art and everyday culture. In the main museum building by Frank Gehry, the museum annually mounts two major temporary exhibitions, among them major solo retrospectives such as »An Eames Celebration« (2017) on designers Charles and Ray Eames, »Alexander Girard. A Designer's Universe« (2016) or Alvar Aalto (2014), as well as major exhibitions such as »Hello, Robot. Design between Human and Machine« (2017), »The Bauhaus #itsalldesign« (2015) or »Lightopia« (2013). In addition, smaller shows are presented in the Vitra Museum Gallery, which often follow a more contemporary and experimental approach. 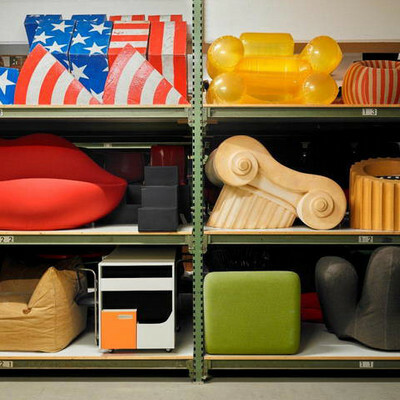 The Vitra Schaudepot, which was designed by Herzog & de Meuron, presents approximately 400 key objects from the extensive collection and hence resembles one of the largest permanent collections and research sites on modern furniture design world-wide. Every year the presentation is expanded by three to four smaller exhibitions focusing specifically on items from the collection. 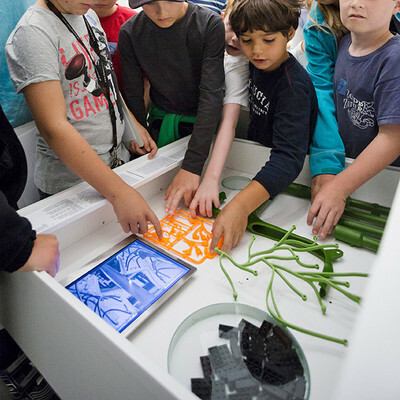 Often developed with renowned designers, many of the museum's exhibitions cover highly relevant contemporary themes, such as future technologies, sustainability or questions like mobility and social responsibility. 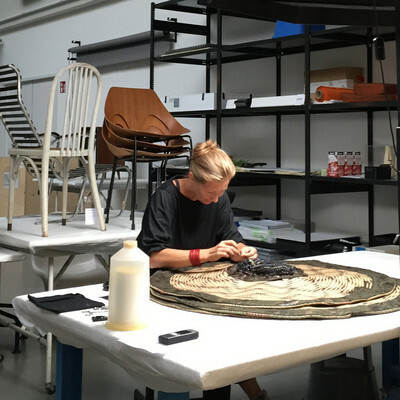 Others are presenting historical topics or monographic exhibitions on iconic designers. The work of the Vitra Design Museum is based on its collection, which includes not only key objects of design history, but also the estates of several important design personalities. The museum library and document archive are available to researchers upon request. The museum conceives its exhibitions for touring, and they are shown at venues around the world. On the Vitra Campus, they are complemented by a diverse programme of events, guided tours, and workshops. 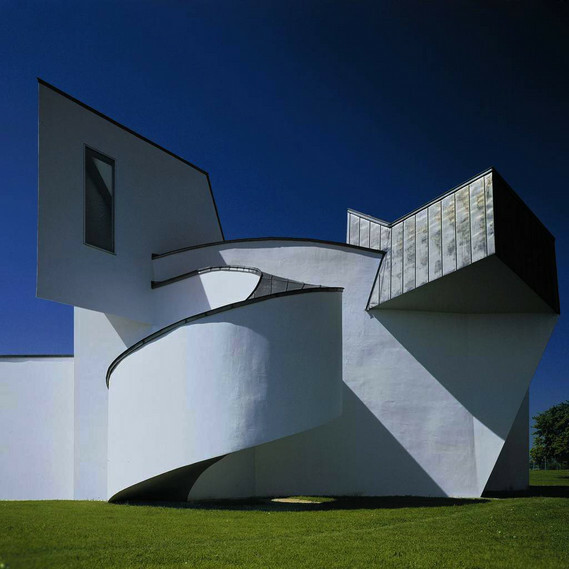 The Vitra Design Museum was founded in 1989 by the Vitra company and Rolf Fehlbaum, now Chairman Emeritus. Originally conceived for the purpose of displaying a private furniture collection, the museum initially produced smaller exclusive exhibitions, such as on Erich Dieckmann or the then little-known Ron Arad. 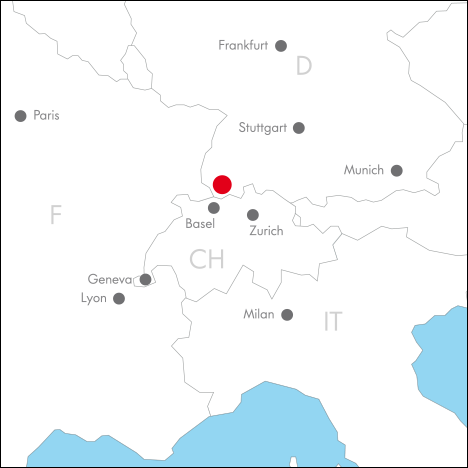 Under the leadership of founding director Alexander von Vegesack, the first major internationally acclaimed exhibitions were presented in the opening decade, including retrospectives on Charles and Ray Eames, Frank Lloyd Wright and Luis Barragán, along with influential thematic exhibitions on Czech Cubism and the future of mobility. 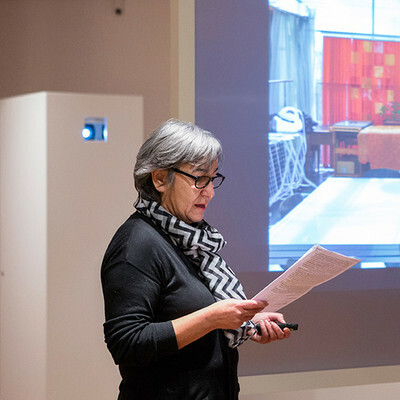 Parallel to this, the museum initiated a highly successful system of travelling exhibitions and began to develop its own product lines to help finance the programme of cultural activities. At the same time, the museum’s collection was continually expanded and an independent publishing house was established. Alexander von Vegesack served as director of the museum from 1989 to 2010, developing it into a leading institution for design and architecture with a global reputation. 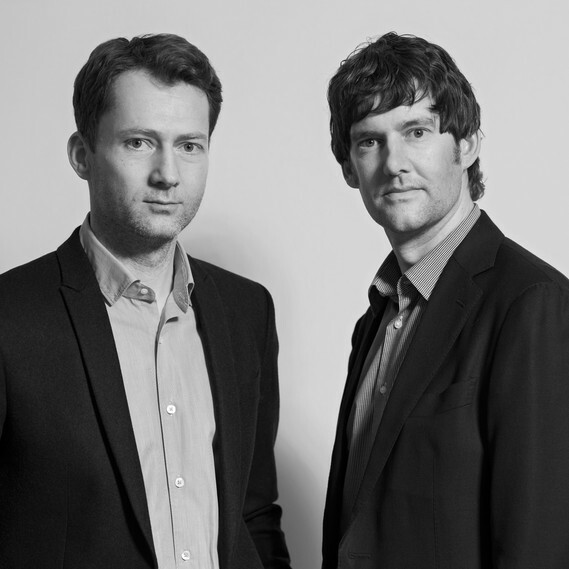 Since 2011, the museum has been headed by Mateo Kries and Marc Zehntner who have overseen a significant expansion of the programme of exhibitions and events. The Vitra Design Museum Gallery opened in 2011, followed by Herzog & de Meuron's Vitra Schaudepot in 2016. The realisation of exhibitions and the accompanying programme of activities and events at the Vitra Design Museum would not be possible without the support of our cooperation partners. Design Circle - Freunde des Vitra Design Museums e.V. Here you can contact our employees by email. Fields with an asterisk (*) must be filled in!